*Satisfaction test on 24 volunteers aged between 43 and 59 years after twice daily application for 28 days. **Clinical scoring after 28 days of twice-daily use. Average result. 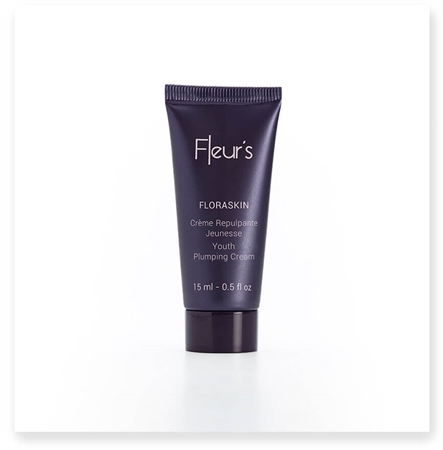 A soft cream with a velvety feel that deposits a veil of softness on the skin. Enriched with jojoba oil and shea butter, it gently nourishes the skin to bring it comfort and suppleness.A delicious enveloping floral trail that reveals all the delicacy of Hibiscus in its heart.